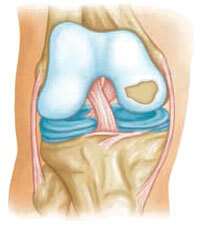 Most candidates for articular cartilage restoration are young adults with a single injury, or lesion. Older patients, or those with many lesions in one joint, are less likely to benefit from the surgery. 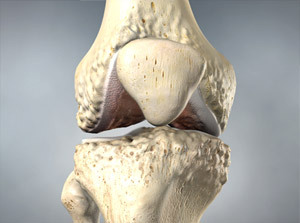 The knee is the most common area for cartilage restoration. Ankle and shoulder problems may also be treated. Abrasion arthroplasty is similar to drilling. Instead of drills or wires, high speed burrs are used to remove the damaged cartilage and reach the subchondral bone. 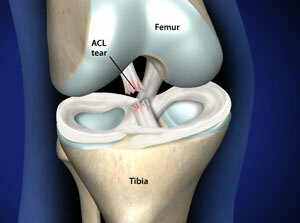 Abrasion arthroplasty can be done with an arthroscope. Read the full article on Dr. Keiser’s OrthoInfo Page.